Hello Peeps Welcome to Monday.Yep I can hear you saying...uggghhhh MONDAY !! But this Monday is a labour Day holiday !! 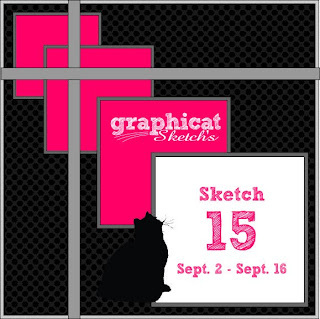 Whoo Hoo.You can be excited for that and also a new sketch challenge here at Graphicat Sketches. Another Whoo Hoo !! 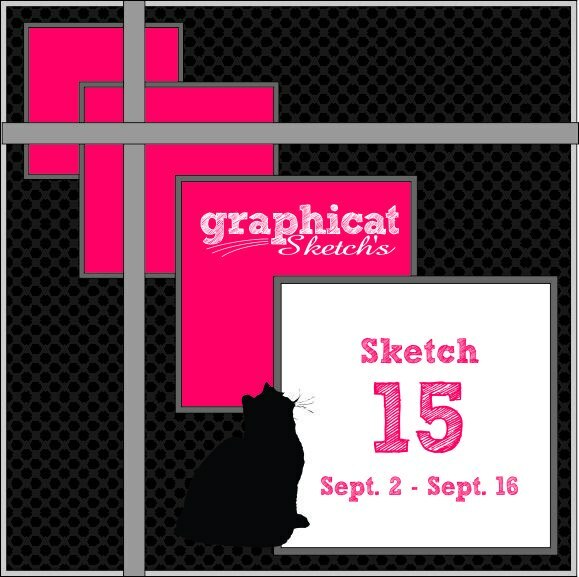 Here is this weeks sketch!!! And check out my awesome DT creations... they amaze me every week!!! Cool sketch, love what the DT did!